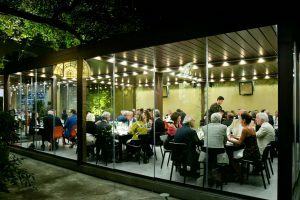 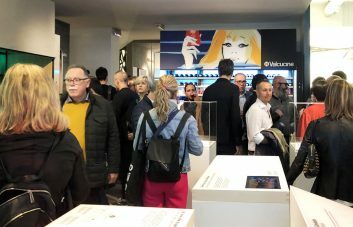 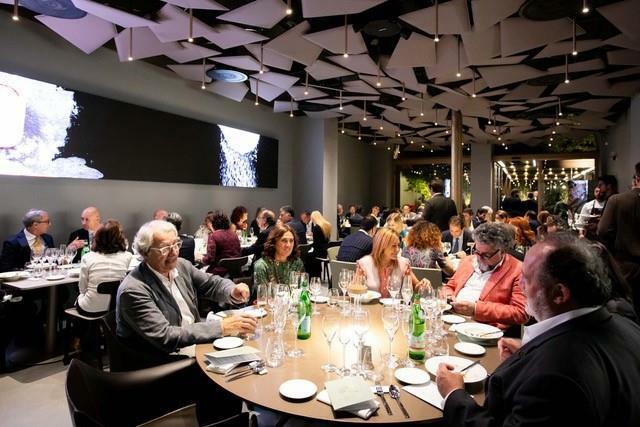 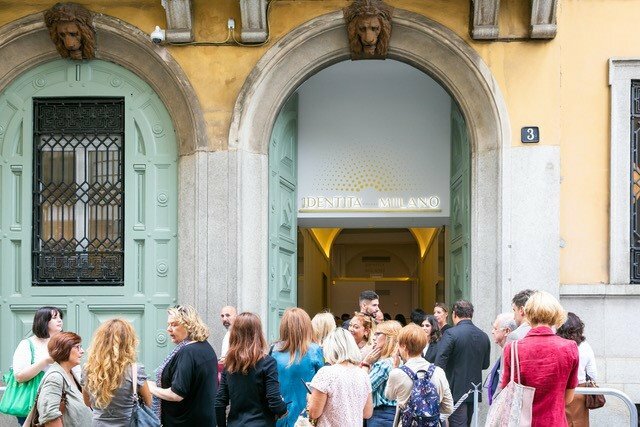 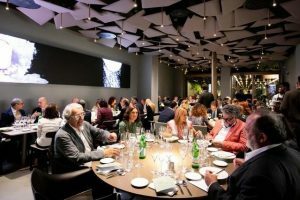 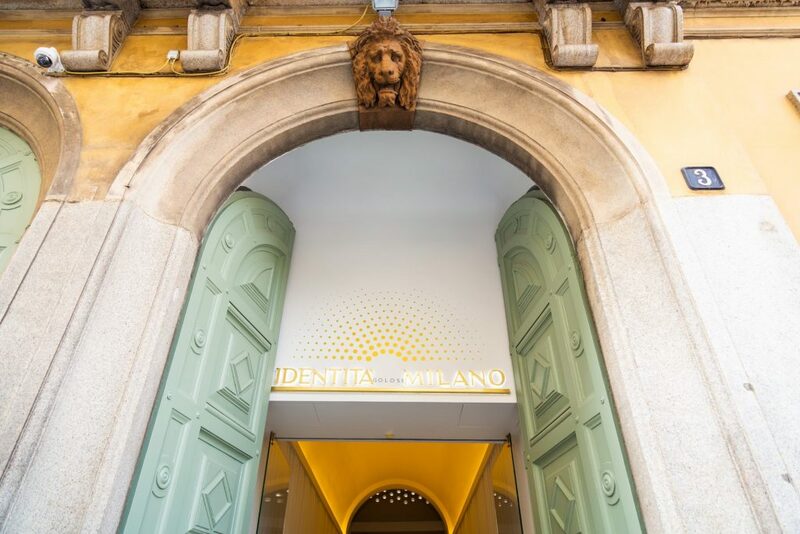 Valcucine is a partner of Identità Golose Milano, the first international gastronomy hub that is, at once, a restaurant, a multipurpose centre for events, a wine cellar and an educational space. 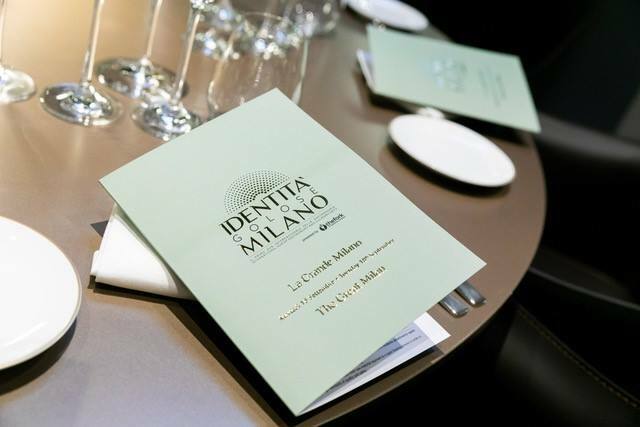 The partnership between the two organisations – consolidated with the successful formula of “Identità Expo” i.e. the temporary restaurant set up for the 2015 Universal Expo in Milan – is still going strong. 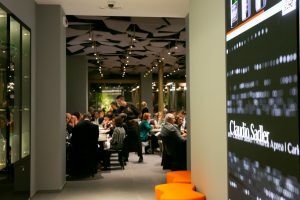 A short walking distance from Piazza della Scala, located between Milan’s financial and fashion districts in the heart of a city that preserves, innovates, produces and invents, Via Romagnosi 3 is a very prestigious address which housed the Giangiacomo Feltrinelli Foundation for more than half a century. 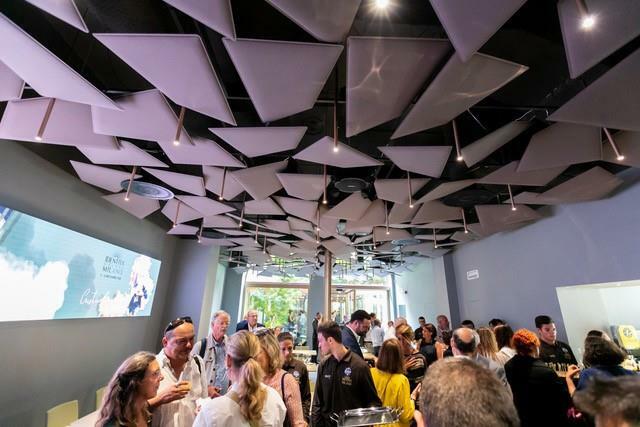 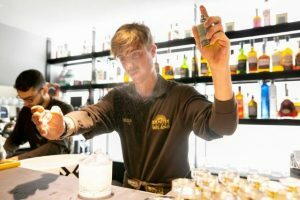 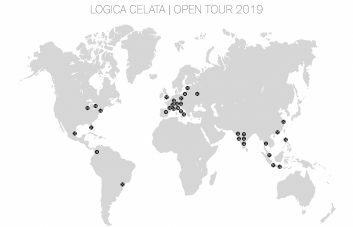 This is a new destination with an eclectic personality in terms of functionality, featuring a large area dedicated to events as well as catering, educational and divulgation spaces. 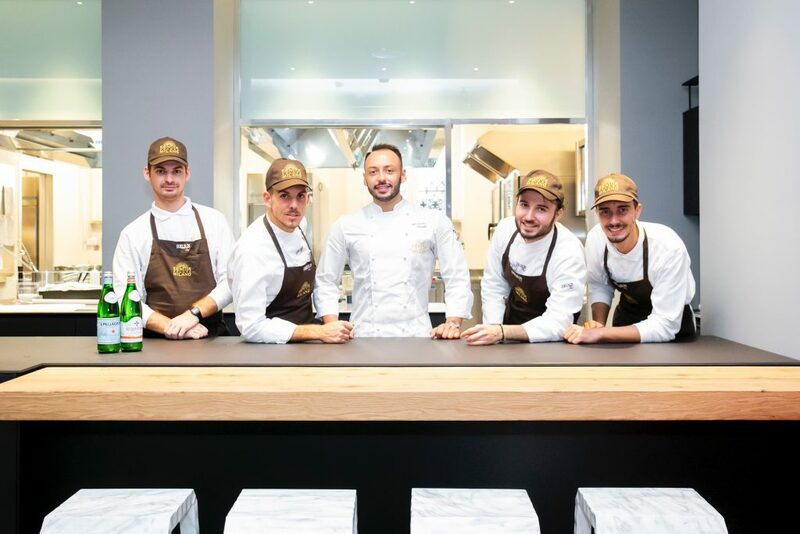 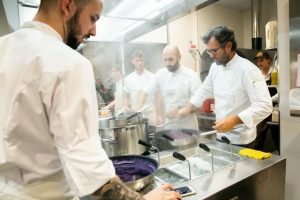 The inauguration event of Sept the 18th, 2018 was signed by a selection of Chef in Milan: Carlo Cracco, Andrea Aprea, Claudio Sadler, Davide Oldani, Antonio Guida, Alessandro Negrini and Fabio Pisani. 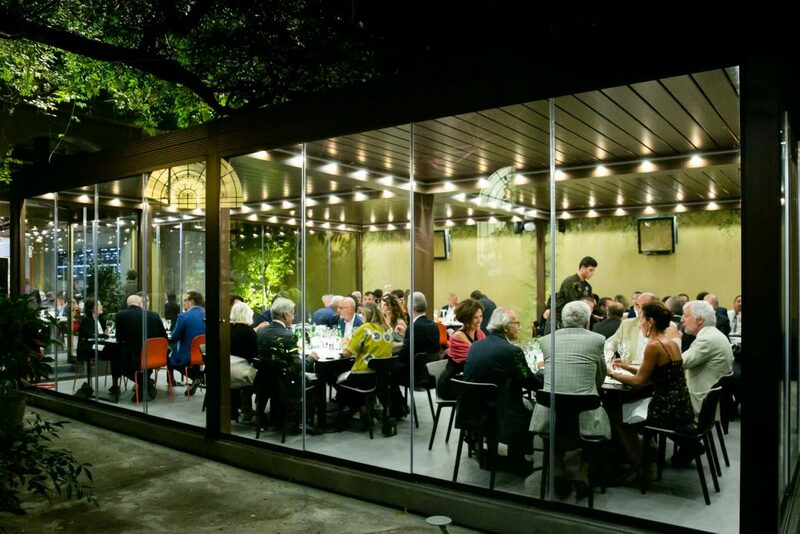 Valcucine was delighted to accept the invitation to back up this important project – dedicated to haute cuisine excellence and to research into the world of food – which will host the most remarkable chefs from Italy and from all over the world. 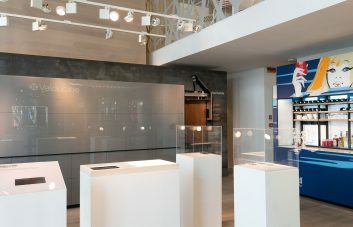 The furniture contributed by Valcucine features pure lines and natural, lofty finishes paired with an exclusive, bespoke approach confirming the long-standing vocation that guides the company through every furniture project. 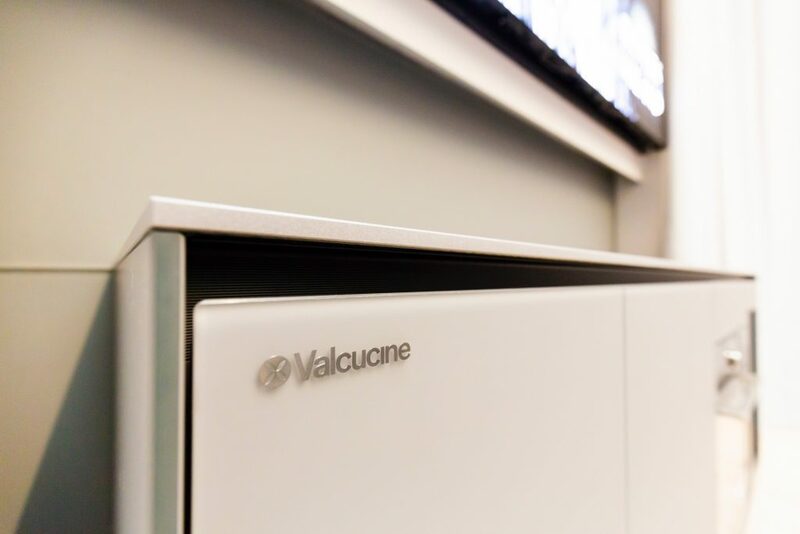 Valcucine satisfies the most varied aesthetic and functional requirements, offering the widest product range and most extensive modularity on the market while preserving top product quality and safety standards. Follow our Instagram (>>) and Facebook (>>) pages for beeing update on the actitivies and news from Identità Golose Milano.